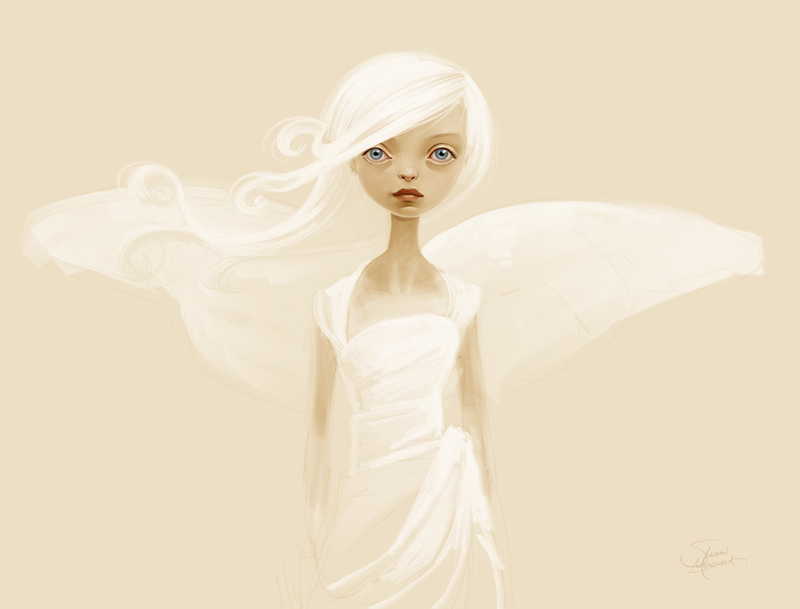 Home Art Collection of Illustrations Sarah Mensinga: Character Design! Sarah Mensinga: the Collection of Fabulous Characters! Canadian artist Sarah Mensinga and a writer live in Texas with her husband, three kids, and two cats. She creates beautiful and lovely characters illustrations for the different purpose. Been a write in the same time, Sarah is writing a YA novel that somehow features celery and dinosaurs, and is working as a character designer/concept artist. See her fantastic characters in the gallery!